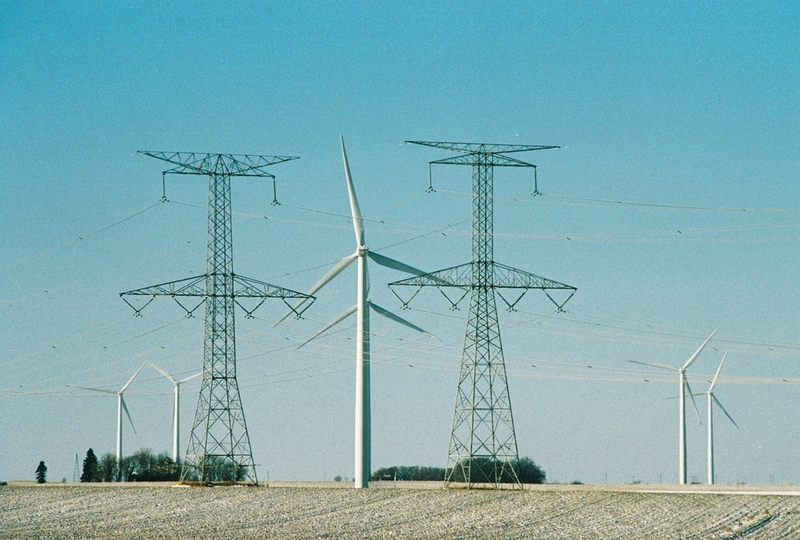 Aldridge completed the 345kV substation and interconnection substation for this 67 GE turbine wind farm capable of producing 100 megawatts of power. Located in parts of Grundy, Livingston and LaSalle Counties, Top Crop has an installed capacity of 102 MW – enough to power approximately 31,000 average Illinois homes with clean energy each year. Aldridge's responsibility included all of the installation of the control wiring and fiber for the utility control house and the wind farm control house. Aldridge terminated all of the power and control for the 345kv and 35kv breakers, this included copper and fiber connections. 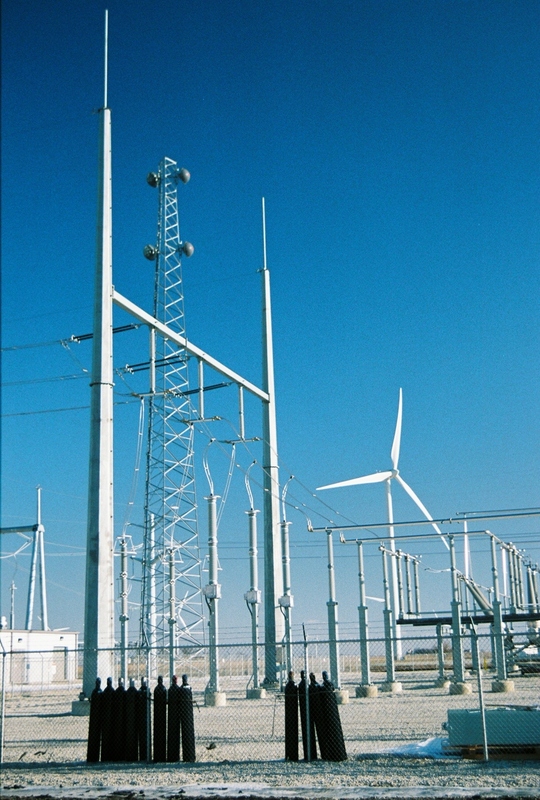 Aldridge built the entire block building and the 345kv switchyard and installed the pre fab control building for the wind farm for the 35kv power. Both of these buildings included all fiber and batteries for AC and DC controls.